The Fall Bird Count I took part in last Saturday, wasn't as productive as last years count, with 55 species tallied compared to the year before ( 69 ). This could be because of the late spring we had and cool weather during the breeding season that kept many species away ? I'm thinking many migrants overflew us days before and headed straight south. We have had many clear calm nights, over the past few weeks, so it wouldn't be too much of a surprise. Highlights of this years count included a Broad-winged Hawk and a Black-crowned Night Heron. It was still a great day though with fabulous hot weather and myself and my partner were on our feet for almost 11 hours! You really do have some beautiful birds over there Nick, and superb captures as always. 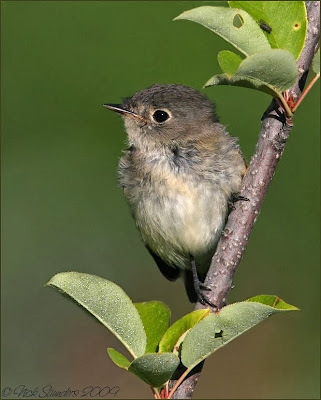 Orange-crowned Warbler and Least Flycatcher are both standouts for me. Oh! 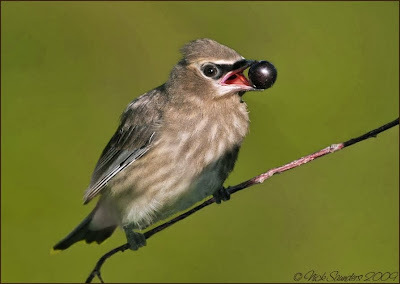 That baby Least Flycatcher is adorable....and the young Cedar Waxwings look so cute holding that large berry. 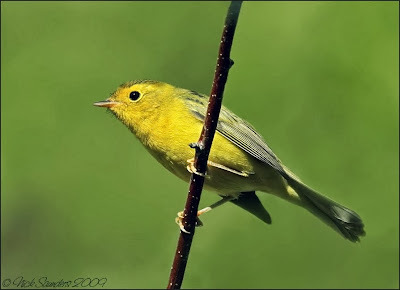 I've never seen an Orange-crowned Warbler...you photo of him is so lovely. Once again you have shown us the birds in the most beautiful way. 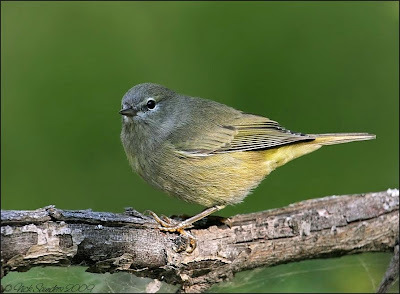 Hi Nick - Yest the titmice stay year-round...as do most of our backyard birds...BTW, I never saw a juve cedar waxwing - they don't nest here, just pass through...I love them! pfffffff, man, I do not know what to say... Every single set you are adding to your blog is just getting me amazed! Your shots are all wonderful but you know which one i'm gonna like more, of course the waxing... I really have to see the cedar one day and hope you can send us some here this winter... 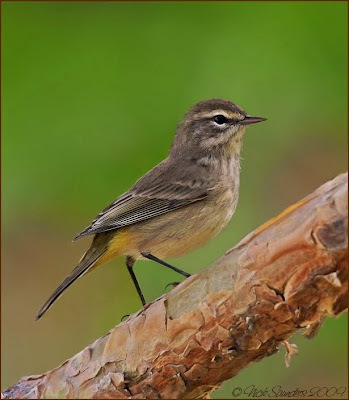 But only 15 have been seen in Iceland so far, so not too much! I haven't been on in a while but your shots are spectacular as always. Are you going to be offering a calendar this year? If so, I'll order one. 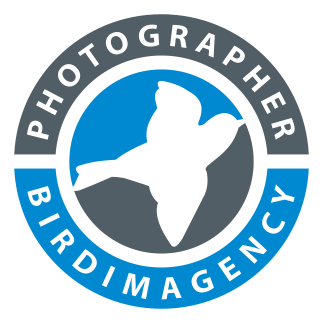 You really have a way of capturing these birds in such a wonderful way!! 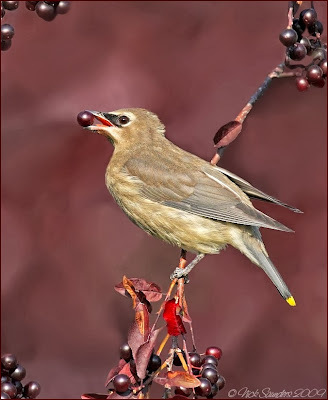 I absolutely love that young cedar wax wing..I have never seen a juvie before. Sounds like you had a long but enjoyable day! I'm envious!! Thanks for sharing, tho. Fantastic selection, every single shot looks great. The young Waxwing is cute with that large berry. Is he able to eat it or the size doesn't matter ;) ? Thanks for the kind words guys. Yes I'll certainly be putting out calendars again. They ended up doing quite well last year. Hi Andor, yep, the youngster swallowed that berry no problem. It did look way to big to handle though ! Crisp photos, Nick - especially the young waxwings. And glad to see the palm - gives me a comparison with the eastern yellow race I saw earlier this week. Unfortunately, I only got one bad pic of its back end before it flew. Takes patience, and luck, to get them to hold still - you seem to have both!